Founded in London in 2013, AppBox Media has a clear mission: bring the best mobile games to a worldwide market. Our aim: to give people entertaining game experiences, wherever they are. We’re also proud supporters of University programmes that assist young developers to become the games creators of the future. 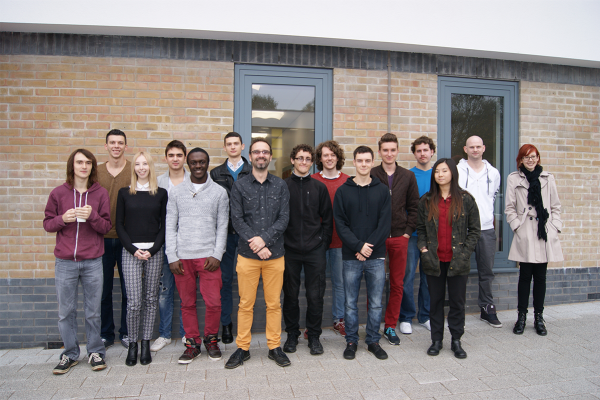 We’re sponsors of the Games Hub in Colchester, a partnership between the Enterprise Hub and the University of Essex. The programme sees teams learn about the key pillars of development, including programming, design, art and production. Programme contributors from the gaming industry include Microsoft, Dlala Studios, Square Enix and Tower Studios.